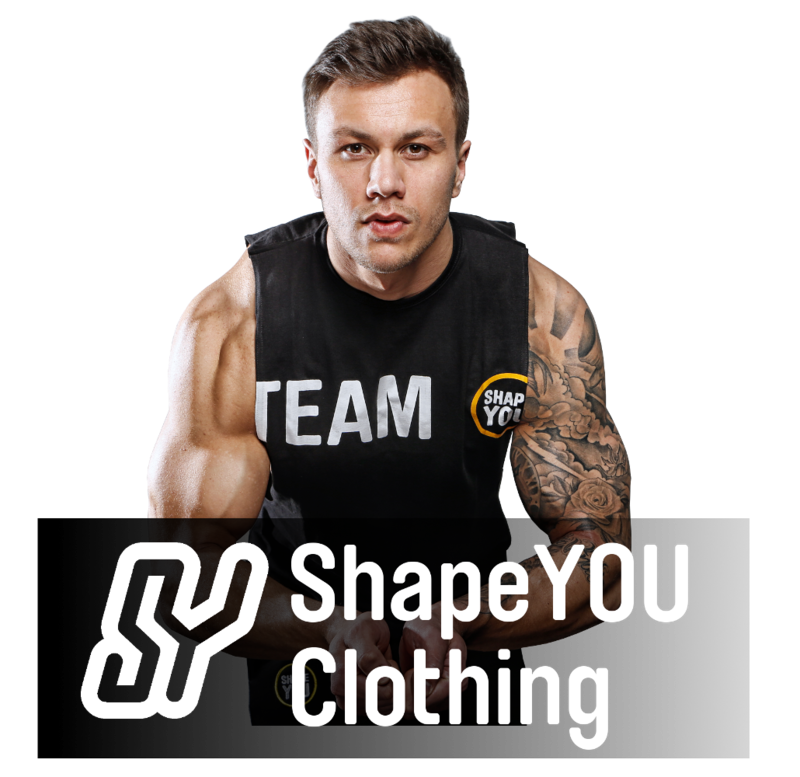 Here you find everything about Team ShapeYOU and our bodybuilding & fintess friends you ever wanted to know. You can get some personal expressions in our Youtube-Channel ShapeYOU Vloggt. For example like Felix Valentino's Chestday, Stephanie Davis foto shooting or Harry Irorutola's first international competition. We let you get a closesr look behind the scenes on your own. Furthermore you get all information about our previous and future live events like "The Camp" or meet & greets. The athlete Steve cook is sponored by Optimum Nutrition and is regulary participating at competitions. Ryan Terry hat den IFBB Pro TItel und hat als erster Europäer am Olympia Men's Physique Finale teilgenommen und dort den 4. Platz belegt. Fitness was always Jaco De Bruyn's passion. He finds it very important to share his experience with others. The Bodybuilding athlete Sergi Constance has been the winner of the Men Physique I.F.B.B in Spain multiple times. FIBO Power with Stephanie Davis, Justin St Paul, Ryan Terry, the Harrision twins, Sergi Constance and more. The youngest IFBB pro of all times Jeff Seid live in Germany.